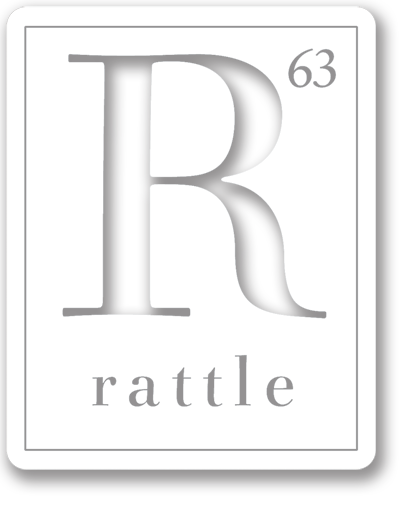 Rattle e.12 is now available, with a six pack of poems from the Tribute to Law Enforcement Poets issue this summer. Timothy Green interviews Tucson taxi driver Mather Schneider about his book, He Took a Cab, Jeff Vande Zande spends a night alone at the spooky Roethke House, and Art Beck defends the art of imitation rather than simple translation. Responding to National Poetry Month, Bruce Whiteman ponders “What’s Poetry?” and shares his take. Meanwhile, we reprint the winning poems for the Neil Postman Award and the Rattle Poetry Prize, and perform an autopsy on the “reader’s vote” experiment. Plus photography throughout by Jarrett Blaustein.